Welcome to our Dropship walk-up window. We’re open and eager to hear from you. Have a burning question about your dropship business? 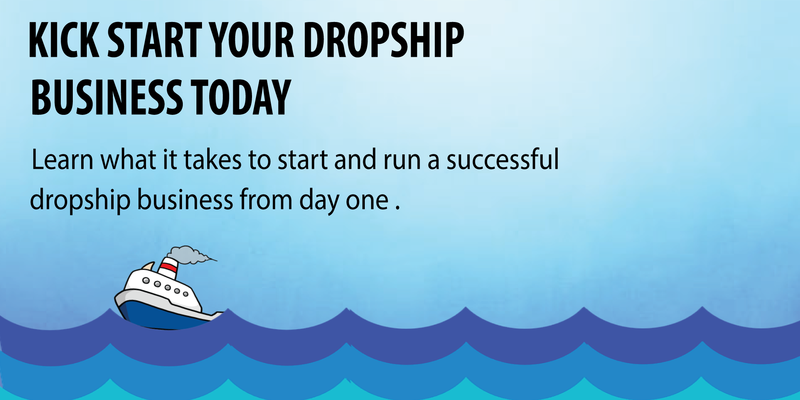 Want to share your personal story and business know-how with the rest of the dropship community? We’re all ears and would love to hear what you’ve got. Thanks for enriching the Dropshipmme community with your questions and ideas!